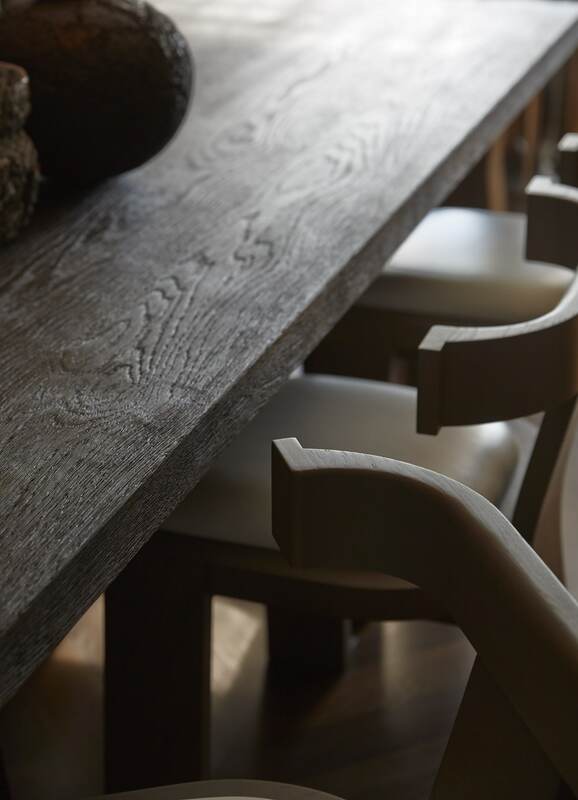 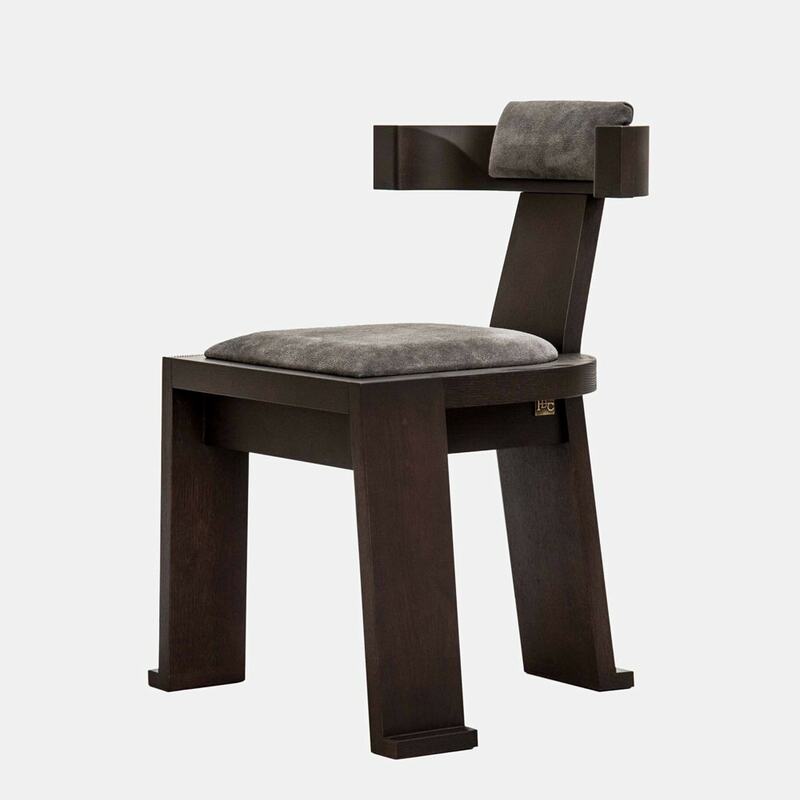 Similar to the Fiona Carver, the Fiona dining chair supports the same timeless and elegant shape. 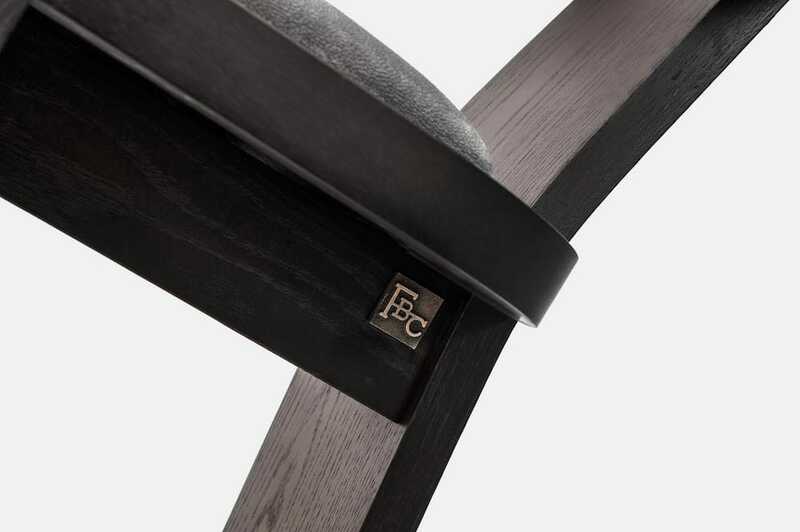 It’s design is in tune with the Fiona Carver in every aspect, with a sleek, more minimal design. 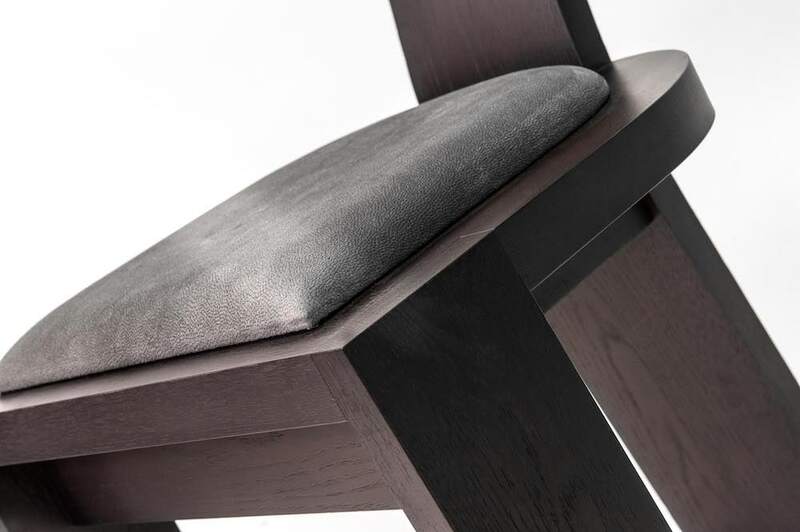 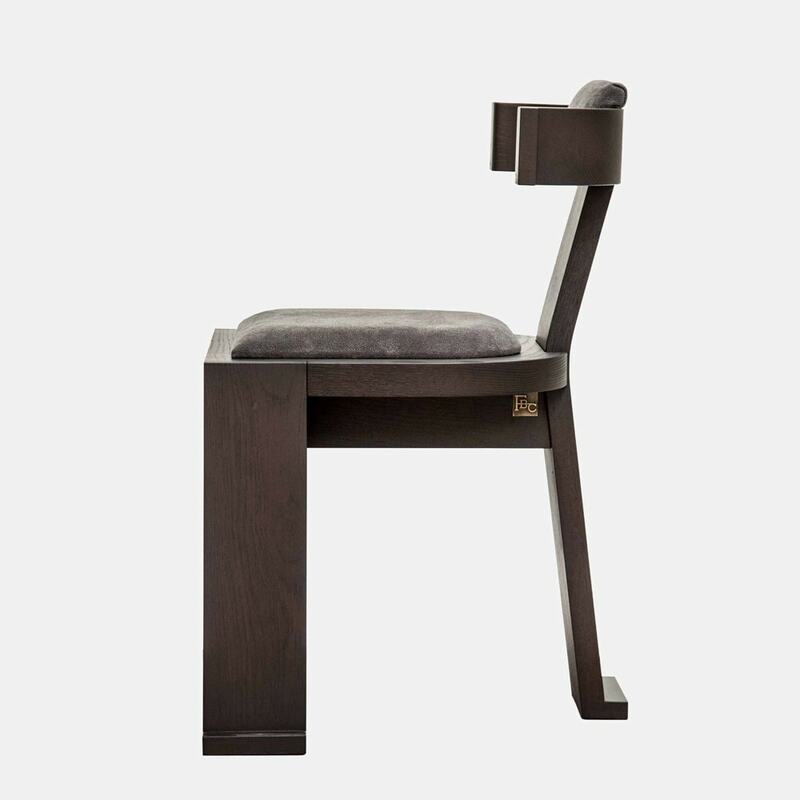 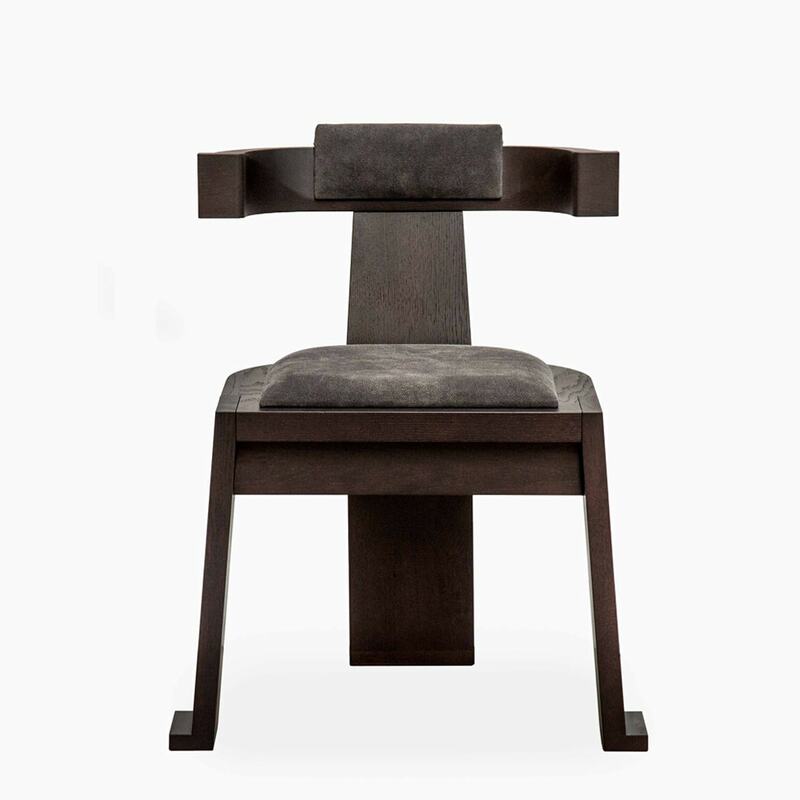 Less formal, the Fiona dining chair envelops the back with its wings. 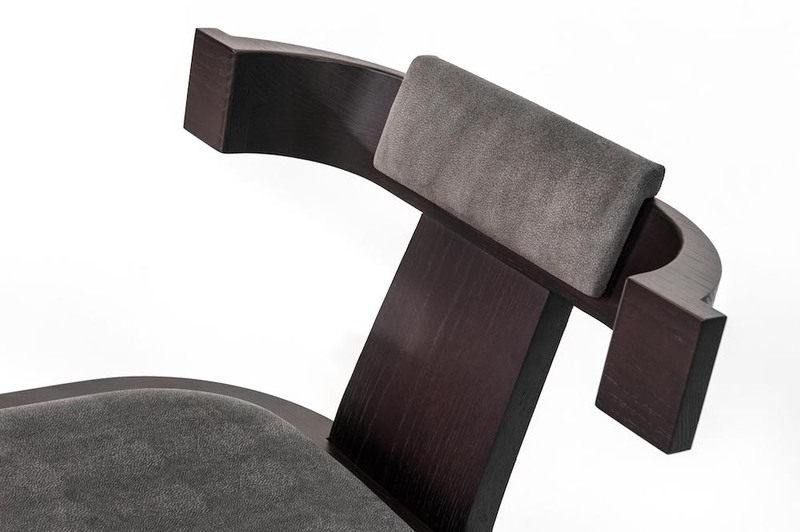 Variations in the wood and the upholstered fabric are also available.